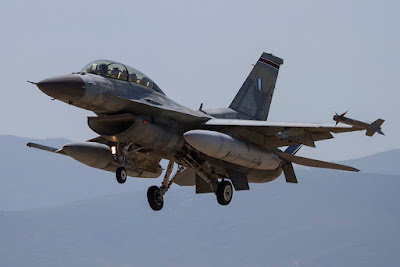 Hellenic F-16: from 1989 to today. 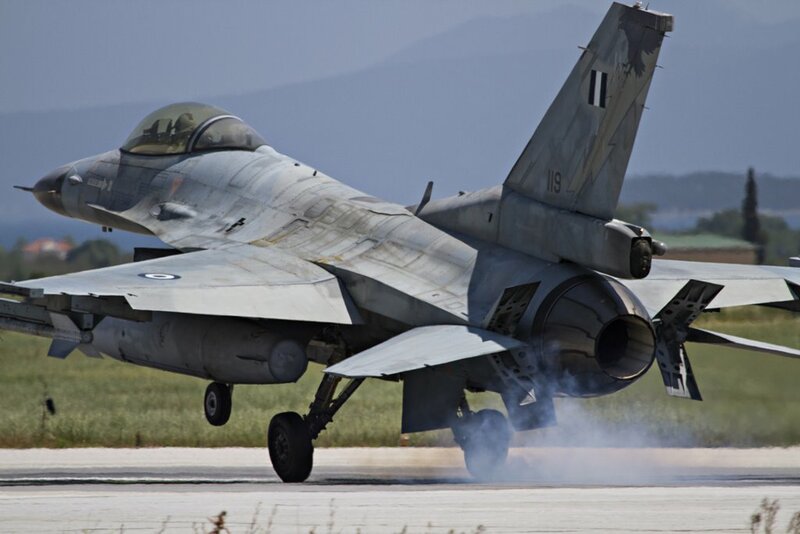 A detailed history of the most advanced fighter jet in the Hellenic Air Force fleet. Hellenic Air Force is one of the many operating Air Forces of the successful F-16. 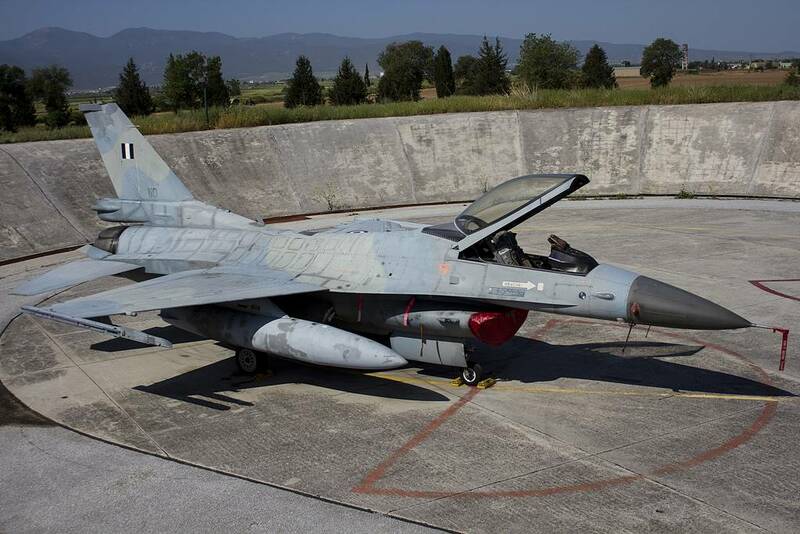 The first of these fighters were introduced into service in 1989. 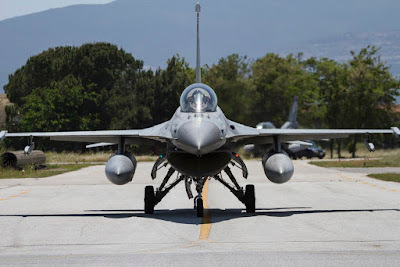 Throughout the years there were another three orders of supplementary aircraft increasing the total number to 170, every time acquiring a newer and more advanced version of the F-16. Nowadays, the total number of the F-16s on strength with the HAF (due to losses) is around 155 aircraft, while there are four different Blocks of the same type in service. In this two-part-reportage, we focus on the history and the differences of each version of the F-16, which forms the backbone of the HAF. 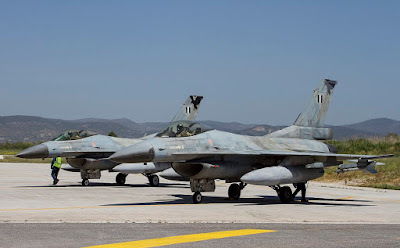 All started in November 1984 when the Greek Government expressed its interest to acquire 34 F-16C and six F-16D Fighting Falcons in order to replace the ageing F-5 Freedom Fighters. The agreement was signed in January 1987 under the name Peace Xenia I. The first aircraft arrived in Greece in January 1989 and deliveries lasted until January 1990. 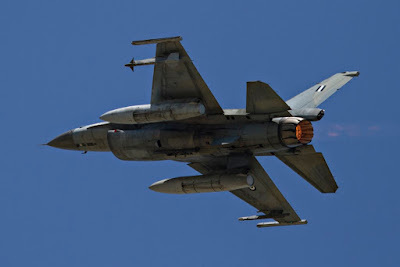 The Peace Xenia I F-16s were all Block 30 aircraft, powered by the General Electric F110-GE-100 turbofan. The two Squadrons which received these new fighters were 330 Squadron “Thunder" and 346 “Iason”. 330 Sq (Keraunos – Thunder) was established on 9th January 1989 and in the beginning it was utilising the facilities of the 341 Sq. 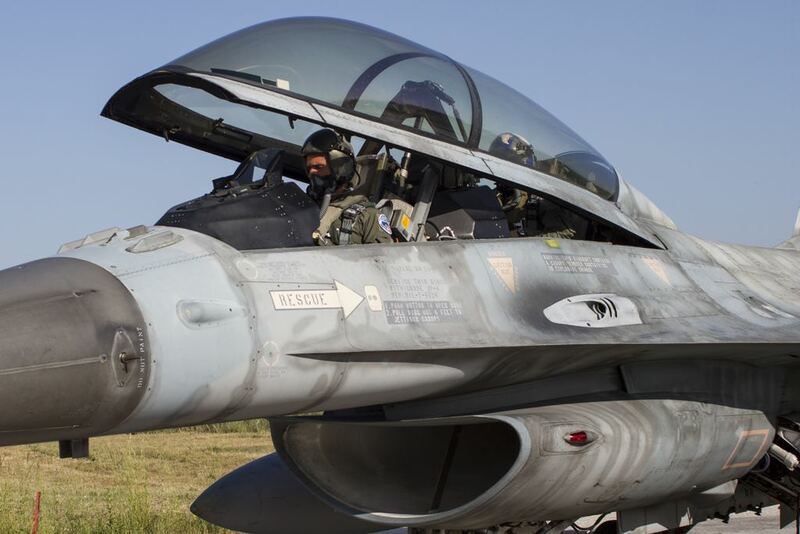 In the early 90s, a second F-16 Squadron was formed. The 346 Squadron (Iason - Jason) received the remaining Block 30s. It was relocated to 110 CW in 1997 and finally it was disbanded in 2011. All the remaining Block 30s returned to 330 Squadron, which became the only Squadron in the inventory of the HAF which was operating the older Block 30s. A follow up order was agreed in April 1993, with a further 40 F-16C/Ds under the name Peace Xenia II. These 32 C and 8 D models were Block 50 aircraft powered by the General Electric F110-GE-129 engine. The first two F-16 Block 50 aircraft for Greece (a C and a D model) rolled out of the factory at Lockheed Martin on the same day, January 28th, 1997. The first four aircraft (two single seats 047 & 048 and two two-seats 078 & 079) arrived in Greece on the 28th of July 1997. The two Squadrons which received these modern fighters were 347 Squadron “Perseus" and 341 Squadron “Arrow". The first Squadron destined to receive these new aircraft was 347Sq (Perseas – Perseus), which was re-established on 7th of July 1997. The Squadron was firstly established in 1977, initially under the command of 115CW in Souda in order to receive the newly acquired A-7H / TA-7H Corsairs II. 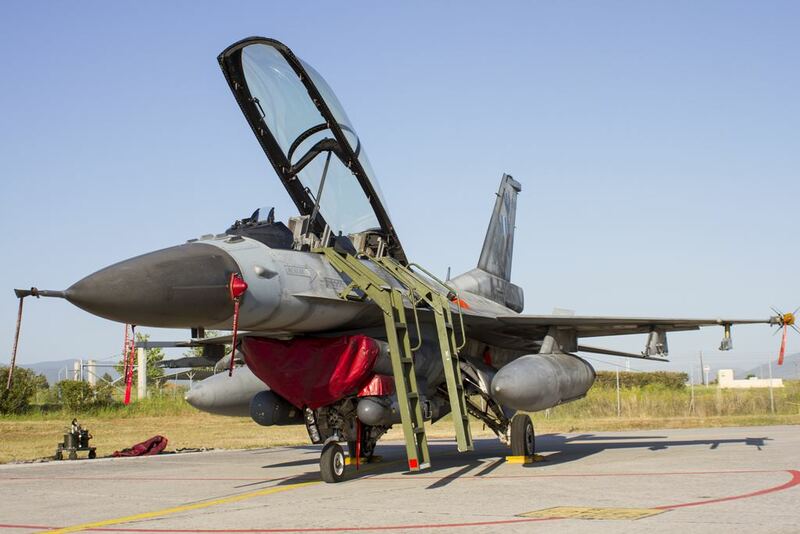 It remained there for four months when it was relocated permanently in 110CW in Larissa. The Squadron had 19 Corsairs and it kept them operationally until 1992, when it ceased its operation and the remaining aircraft were sent back to 115CW. The second Squadron to receive the remaining 20 Block 50s of the Peace Xenia II programme, was 341 Squadron (Velos – Arrow) which was reformed in 1998. 341 Squadron can trace its history back to 1954 when it was formed at 112 CW (Elefsina Air Base) equipped with the F-86E aircraft. After a number of detachments to 111 CW (Nea Anchialos Air Base) and 114 CW (Tanagra Air Base), in 1960 it was finally moved back to 111 CW. In 1965 the Squadron’s fleet type was replaced by the extremely agile F-5 A/B, while maintaining its Day Interception (DI) role. In 1993, the Squadron was disbanded giving its remaining aircraft to 343 Squadron. 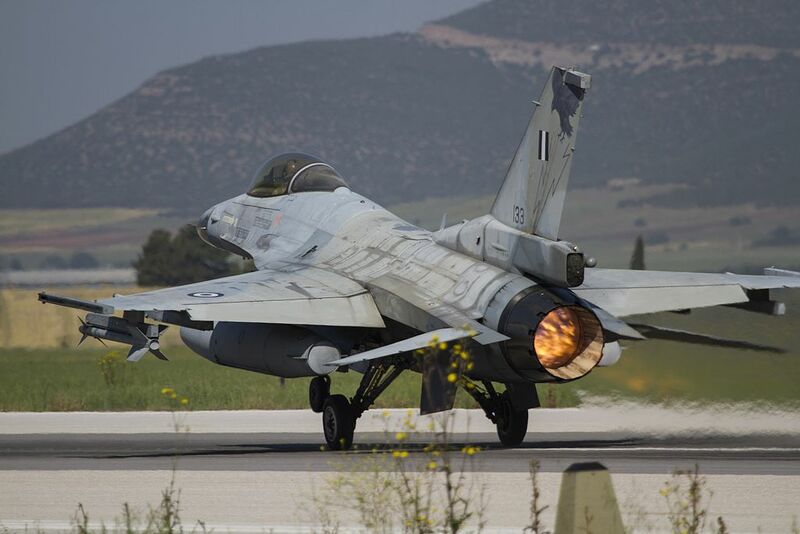 The colour scheme of the HAF F-16s is known as "Ghost" or “Aegean Ghost” scheme and is one of the most interesting in modern military aviation. This distinctive camouflage was initially tested on one Mirage F-1CG. It was adopted on some F-5As for a short period of time just before their retirement, but more extensively, it was used on all the F-4E Phantom IIs after their AUP upgrade. 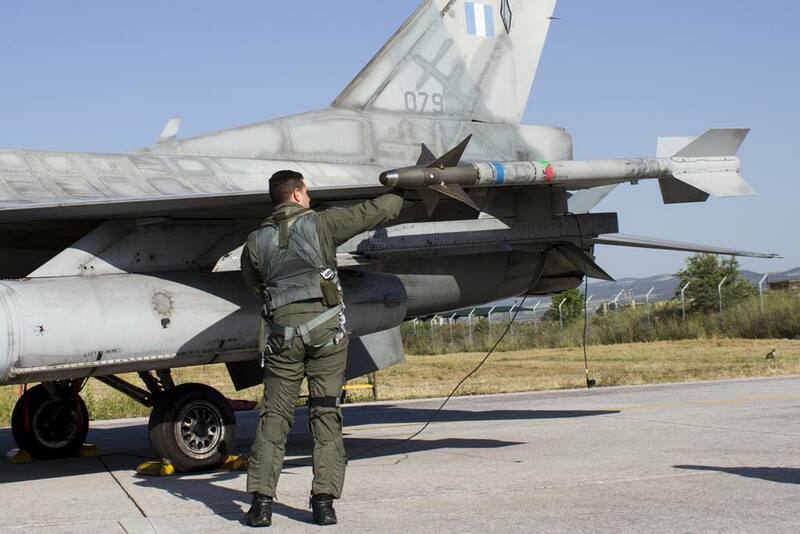 All the F-16s in Hellenic service wear also this scheme. On the Block 30s is just paint, but on the newer Block 50s, it’s a special coating which reduces the Radar Cross Section (RCS). This coating has, after all these years, has resulted in a distinctive weathered camouflage. 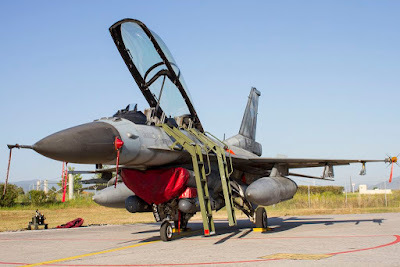 All Greek Fighting Falcons, apart from their distinctive "Ghost" camouflage, have a tail fin root extension for the drag parachute. On this extension, there is also the probe of the ASPIS II for the rearward detection of incoming missiles. Most of the Greek Vipers along with all the other Greek frontline fighters have a distinctive emblem or horizontal flash at their tailfins. 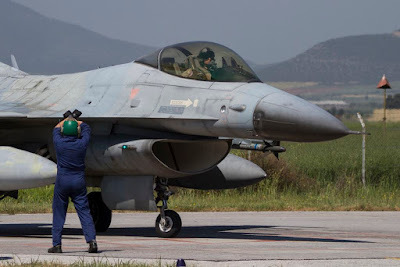 Apart from the Block 30s, the rest of the Hellenic F-16s feature the four antennas (also known as “bird-slicers”) for the AN/APX-113 IFF interrogator right in front of the canopy. 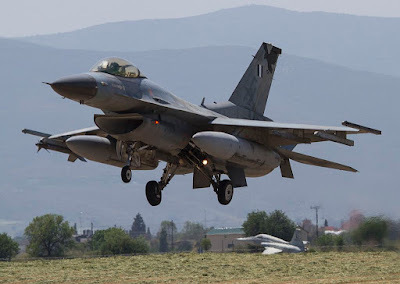 The Block 30s are the only Greek F-16s which have an intercept light on the starboard side of the fuselage, just below and in front of the canopy. Also the two-seats Block 30s are the only ones that don’t have HUD repeaters at the back seat. The first two Blocks which are ending with "0" are equipped with the General Electric engine and are fitted with larger engine air intakes called Modular Common Inlet Duct. The rest of the received models, ending with "2" are fitted with Pratt & Whitney engines. Apart from the intake, these different engines can also be distinguished from their exhaust nozzles. 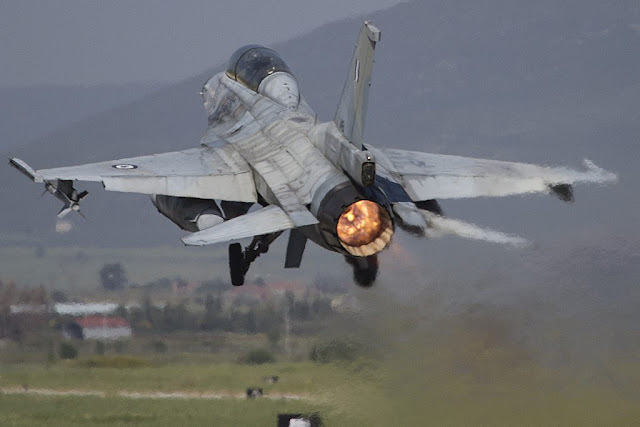 The P&W F100 engine has longer and straight exhaust nozzles made from carbon fiber, compared to the GE F110’s shorter and curved nozzles made from titanium. The Block 50s (along with the Block 52+s'), have a strengthened landing gear, in order to sustain higher weights. It is designed for up to 52,000 pounds of maximum takeoff gross weight. Also the position of the landing lights at the Block 30s is different. These lights are located at the main gear struts, while at the newer Blocks, these lights are located at the nose gear. Nowadays the total number of the remaining Block 30s is 32, out of which 28 are single seats and the remaining 4 are two-seats. All of them belong to the strength of 330 Squadron. The remaining 38 Block 50s from Peace Xenia II (31 F-16C and 7 F-16D) are split equally between the two existing Squadrons. 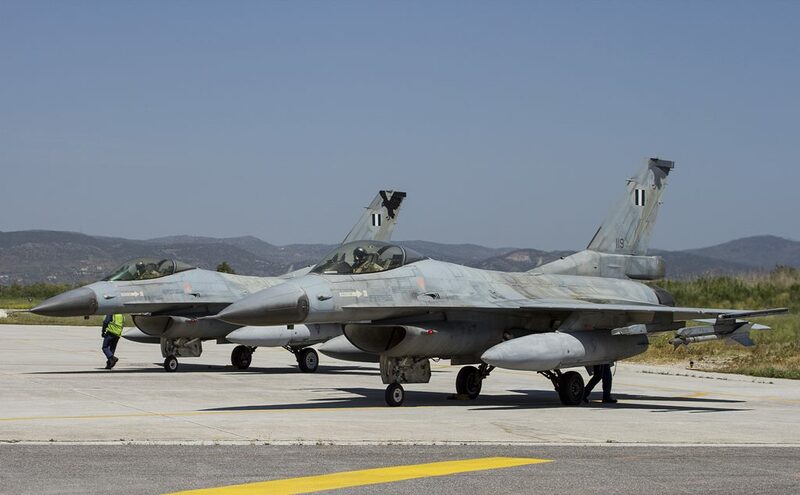 These three Squadrons constitute the strength of 111 Combat Wing in Nea Anchialos, near Volos making the biggest nest in Greece of the Hellenic Vipers!